E-A-Rsoft Yellow Neons have a smooth texture for in-ear comfort and are made of an advanced foam formulation for all-day wearabillity. 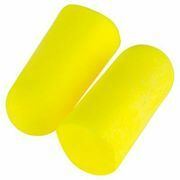 Offered in two sizes to comfortably fit in a wide range of ears, these high attenuation earplugs are ideal for many different noisy applications. 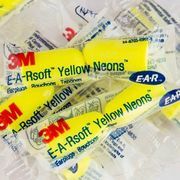 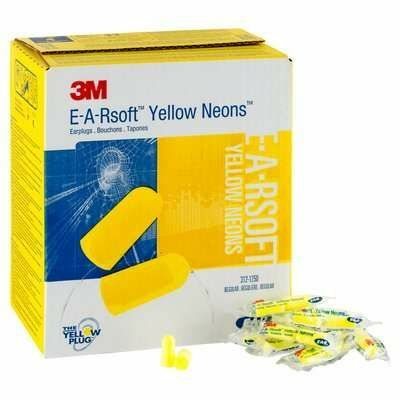 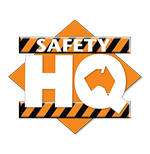 Brightly colored for hearing protection compliance sighting, E-A-Rsoft Yellow Neons earplugs are an excellent choice for any hearing conservation program.